One of the most trusted life insurance companies in the country, SBI Life Insurance, inaugurated its regional office (R.O.) in Bhubaneswar. 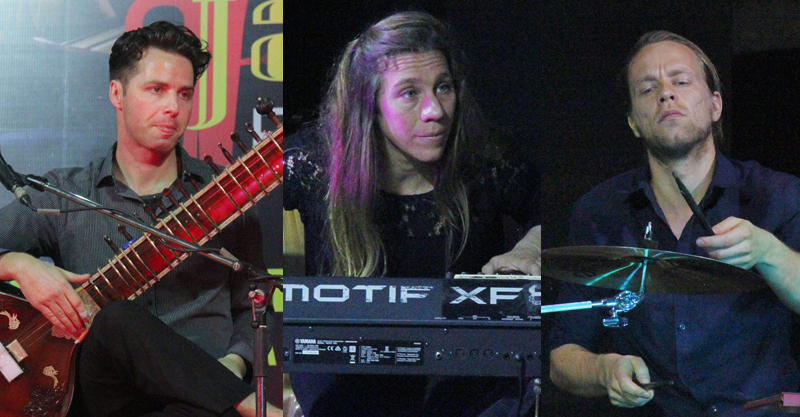 The R.O is situat ..
With a vision to create a change in society and with exposure to problems faced by people, Bakul Foundation summoned hundreds of youth from colleges, schools ..
People of Bhubaneswar got the chance to experience an enthralling evening, when three jazz artistes from Germany performed for the first time for an hour at .. 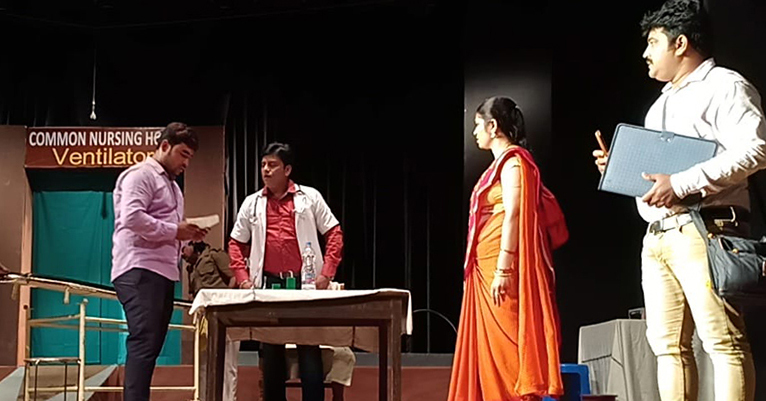 Organized by Srishti Theatres, the inaugural evening of the festival featured "Bai Chadheira Dena” performed by talented artistes of city-based Na ..
Smart City Bhubaneswar has once again bagged the award for innovative ideas and citizen-centric initiatives, that is City Investments to Innovate Integrate a ..
Bhubaneswar has been fast emerging as a sports destination for all of type of games. 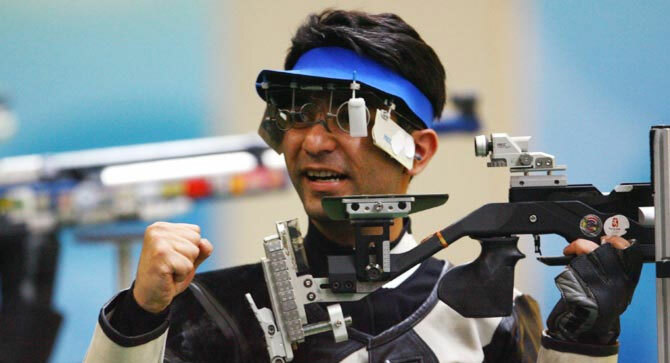 Seeing this, former Olympic Gold medalist Abhinav Bindra has come callin .. 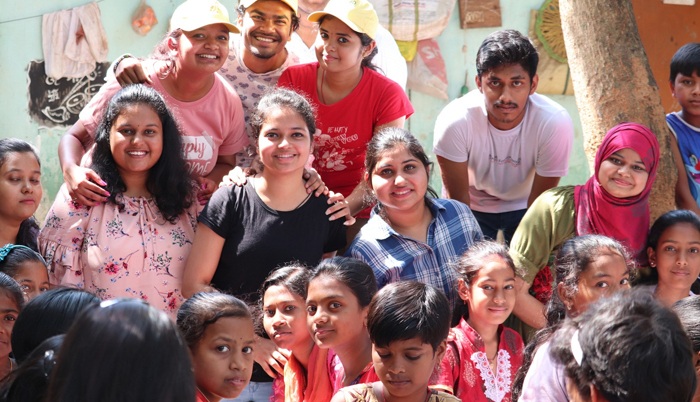 The socially smart project is a tie-up of the United Nations Population Fund (UNPF), the Bhubaneswar Smart City Limited (BSCL) and the Bhubaneswar Municipal .. 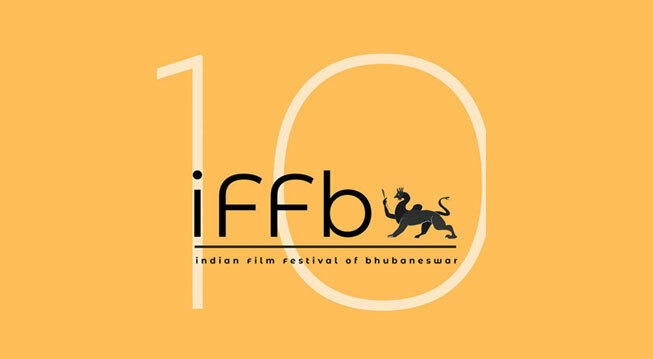 Focusing on contemporary Indian Cinema, Film society of Bhubaneswar will host the 10th Indian Film Festival of Bhubaneswar (IFFB) from January 24-30th. All t ..